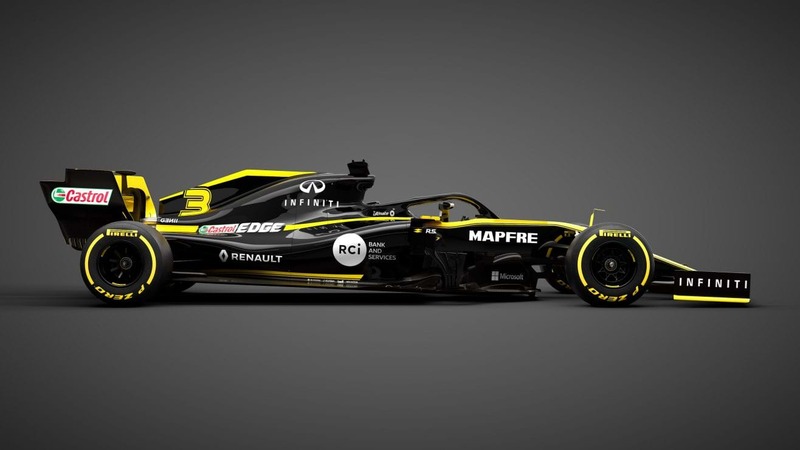 Blue and red is so last year for Daniel Ricciardo who's unveiled his new car - and yellow and black colours - at Renault's 2019 team launch this morning. It's bright, bold and yellow. Did we mention it's yellow? 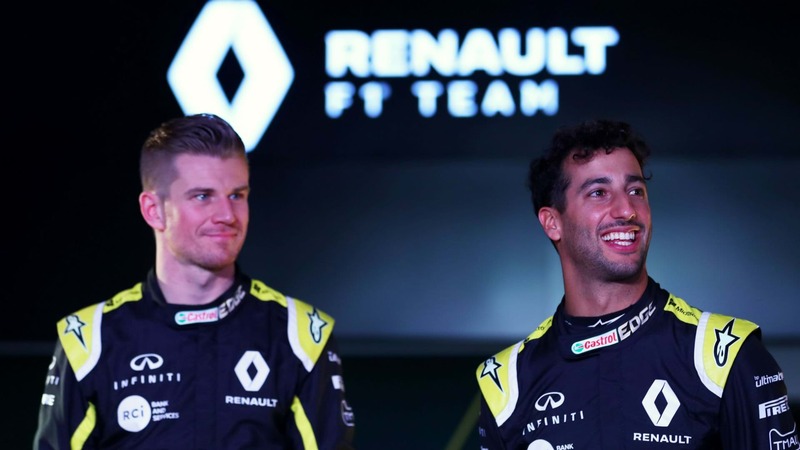 But some things don't change and that's Daniel Ricciardo who was as affable as ever at this morning's shebang at Renault's Enstone factory in the U.K.
“It’s always exciting to get behind the wheel of a new race car and begin a new season,” he said. While the car on show was last year's wheels decked out in the new livery with the new car (officially called the R.S. 19) to turn its first laps in anger when testing begins in Spain early next week. 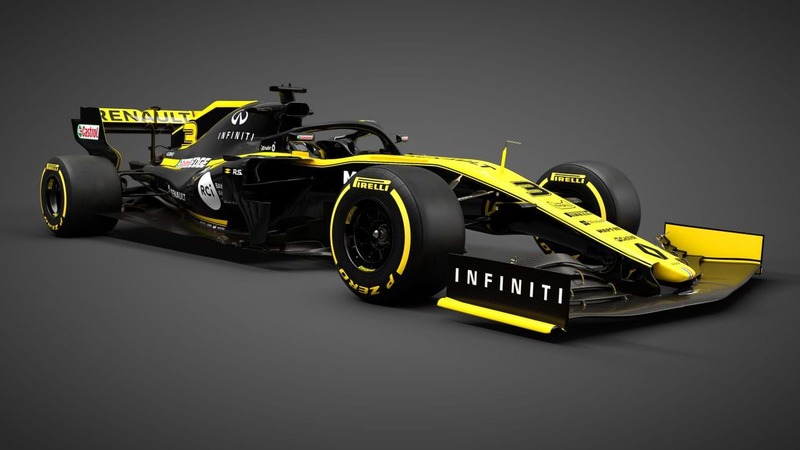 Renault are adamant they've had their best off-season yet, having thrown nearly everything out from last season and started from scratch as they attempt to chase down the likes of Mercedes, Ferrari and Ricciardo's old mates, Red Bull. After notching 2 early wins in his final season with Red Bull, Ricciardo's year unravelled after the mid-season break which in part explains his decision to pursue a clean break and a new seat at Renault. “Last year we had some highs and some happy moments,” he said. “There were also some points of frustration. I was craving a change and everything I learnt in 2018 will make me a better version of myself in 2019. The difference will be a more mature person. I have more clarity of where I’m going and I aim for that to be shown with good results on track." It's no secret the Aussie will be hoping Lewis Hamilton's switch to Mercedes many seasons back - a gamble in in itself - will pay off big time as it did for the Brit who went on to win four drivers' titles (and counting). He'll team up with German Nico "The Hulk" Hulkenberg as the pair chase podiums this season. 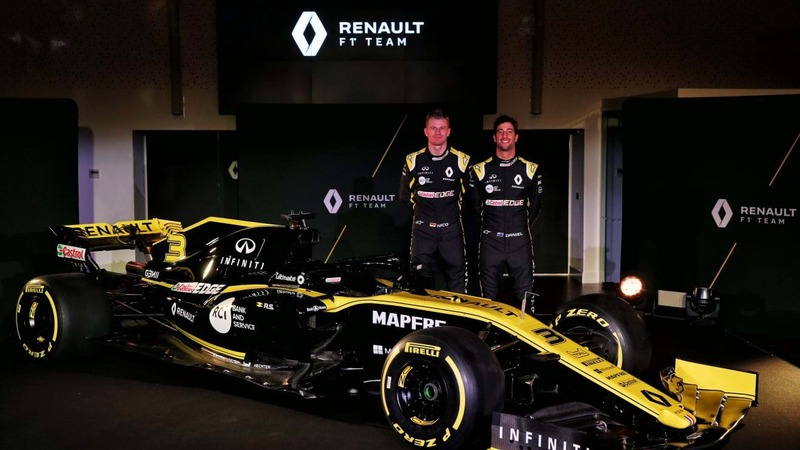 Ricciardo's first race in the Renault will be next month's Australian Grand Prix in Melbourne from March 15-17.